Youth In Property Association (YIPA) is focused on transforming the property sector by increasing the active participation of youth. 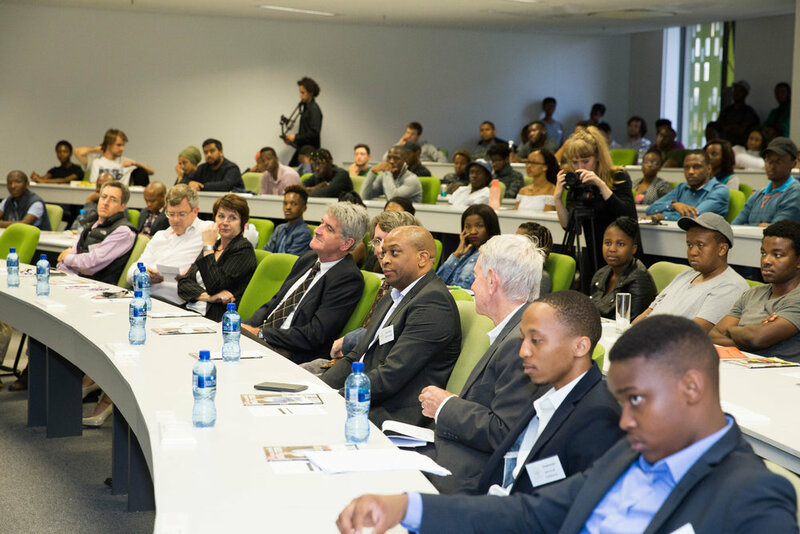 It is led by six aspirant and young individuals who stand for the empowerment and advancement of all South African youth through property. YIPA has a BEE Level 1 rating and is a registered SARS Public Benefit Organisation with Section 18A status. 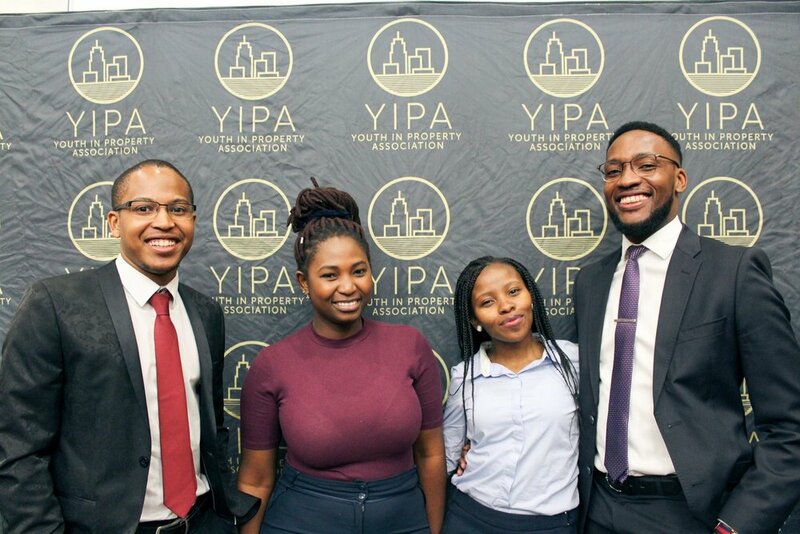 YIPA is a youth managed and driven organisation aimed at representing, protecting and advancing the interest of these members’ within the property industry in terms of ownership, management and social development. 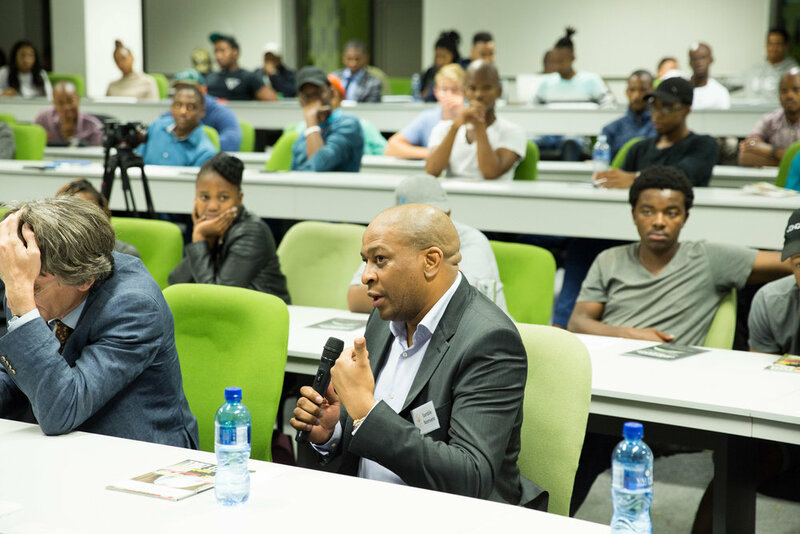 The strategic intent of this organisation is to begin strengthening the participation of youth in property opportunities, in order to grow skilled labour and an entrepreneurial pool for the property industry. Our initiatives are focused on increasing youth participation in property through creating opportunities for employment, entrepreneurship and education in the property sector. 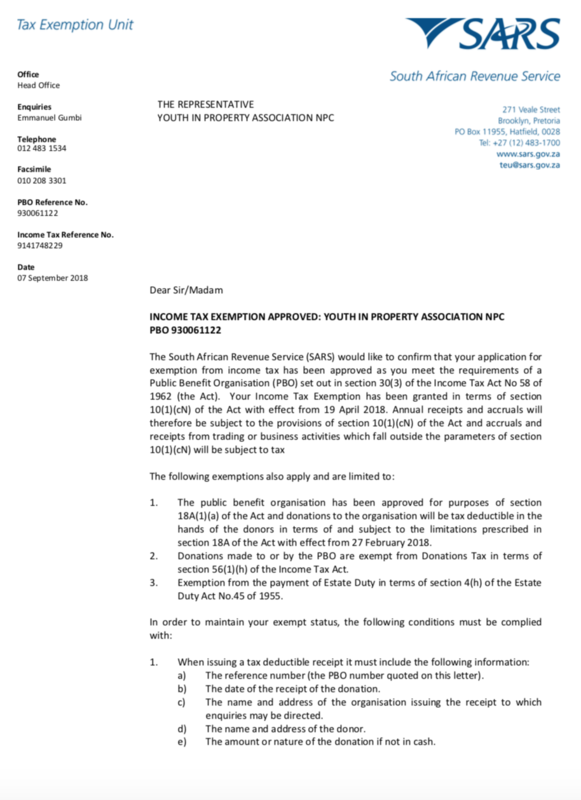 Copyright © | 2019 | Youth In Property Association | All rights reserved.